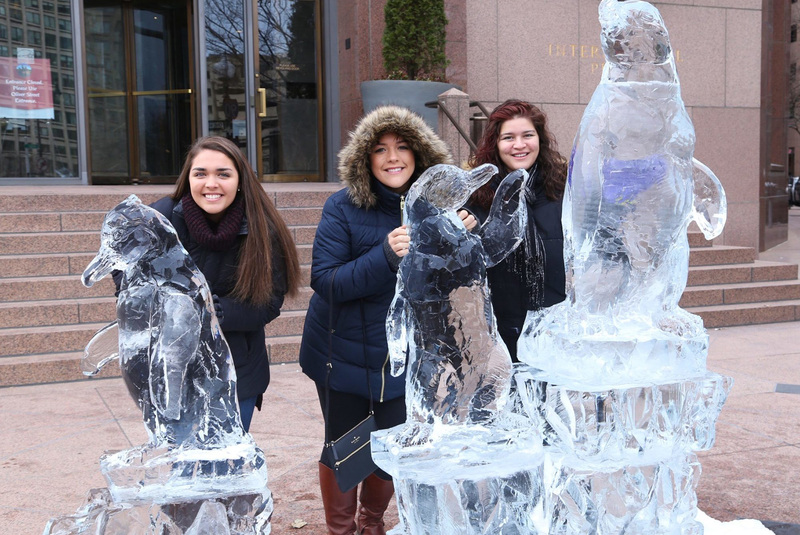 Want check out all of the New Year’s Eve ice sculptures around Boston? 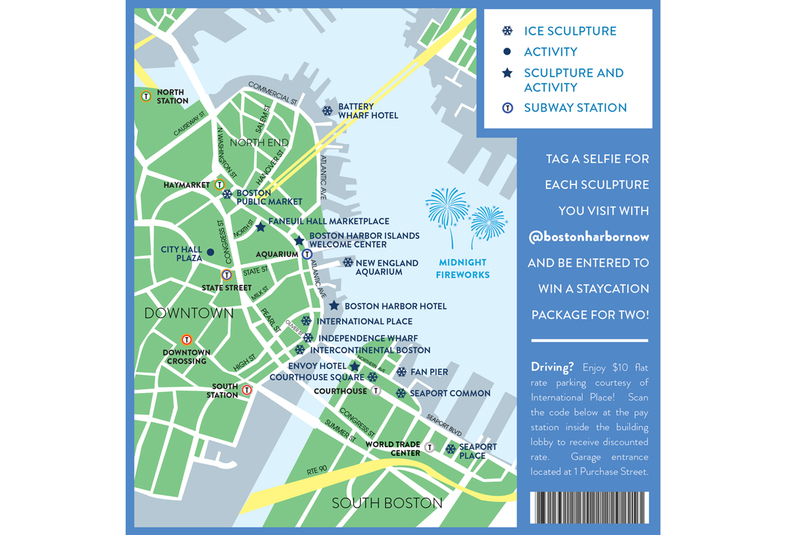 Follow the Boston Harbor Now interactive Waterfront Ice Sculpture Stroll to over a dozen sites! 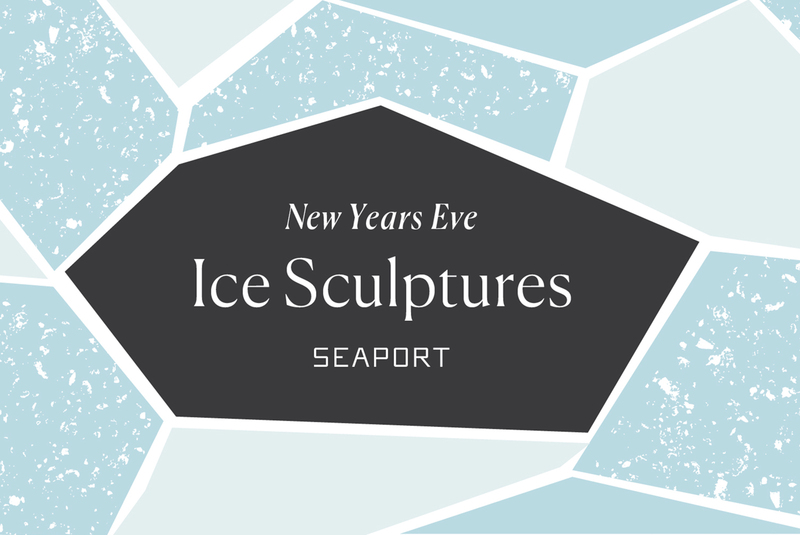 Plus, count down to the new year with the return of New Year’s Eve Midnight Harbor Fireworks!